Today is Yud Aleph Nissan, the Rebbe’ 117th birthday. 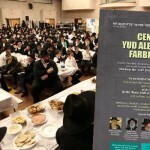 The Rebbe would farbreng yearly in honour of his birthday, and for chassidim all over the world, it is a day of celebration and one on which to strengthen one’s connection to the Rebbe. JEMCentral presents an exclusive Yud Aleph Nissan collection. Many highlights happened on Yud Aleph Nissan. 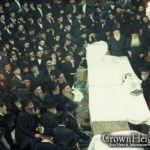 Dignitaries and prominent rabbis would come to congratulate the Rebbe, and he would bless them and all his well wishers who had come from around the world. The Rebbe would farbreng, and would encourage everyone to take on new resolutions to learn more Torah as birthday presents. 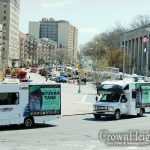 Additionally, the President of the United States would declare, each year, the day of the Rebbe’s birthday as National Education Day, a tradition which continues till this day. 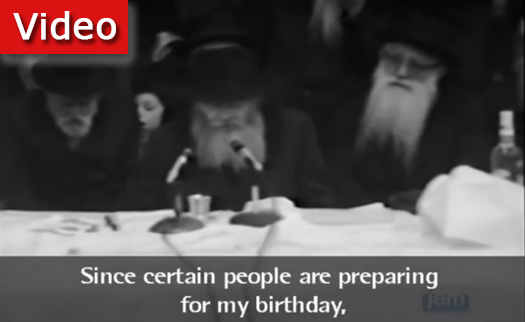 Here is a short biography of the Rebbe and a clip from the special Yud Aleph Nissan playlist. Click here for the entire playlist.